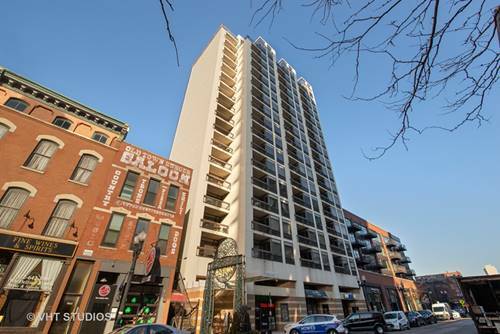 Old town 1 bedroom 1.5 bath in a boutique elevator building located on the 6th floor bringing lots of light and offering an open layout with stainless steel appliances, white cabinets & granite counters, breakfast bar plus dining table area, Living room has fire place,hardwood floors and south facing balcony! 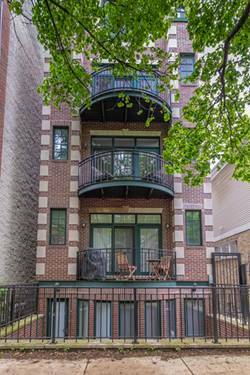 Spacious bedroom, great organized walk-in closet, Full master bath with updated separate shower, half bath off main area, washer and dryer in unit and attached garage space! 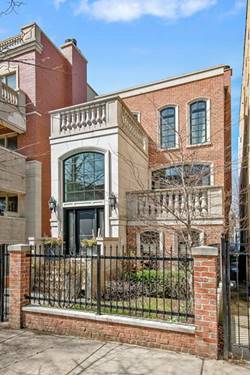 Spectacular neighborhood so close to park and lake and public transportation! 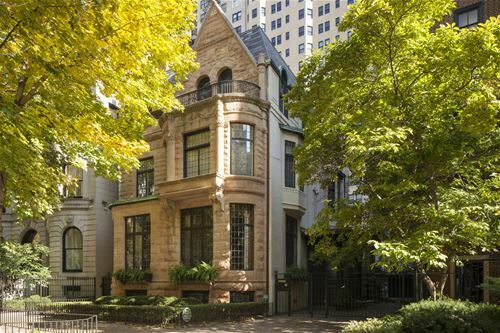 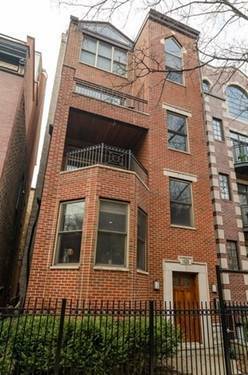 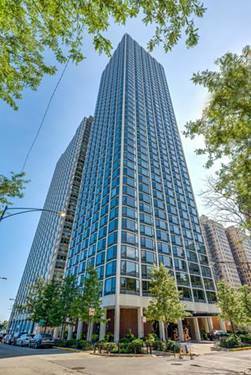 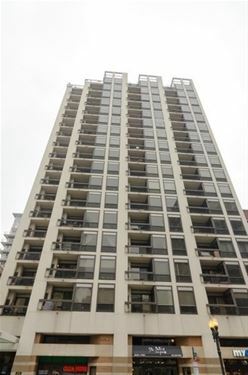 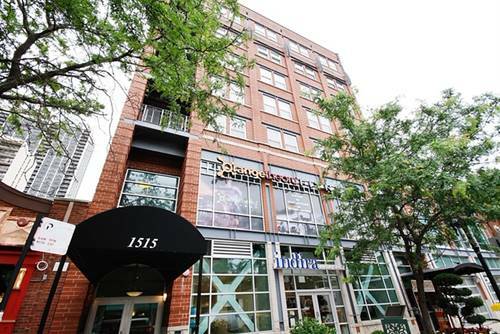 For more information about 1515 N Wells Unit 6C, Chicago, IL 60610 contact Urban Real Estate.